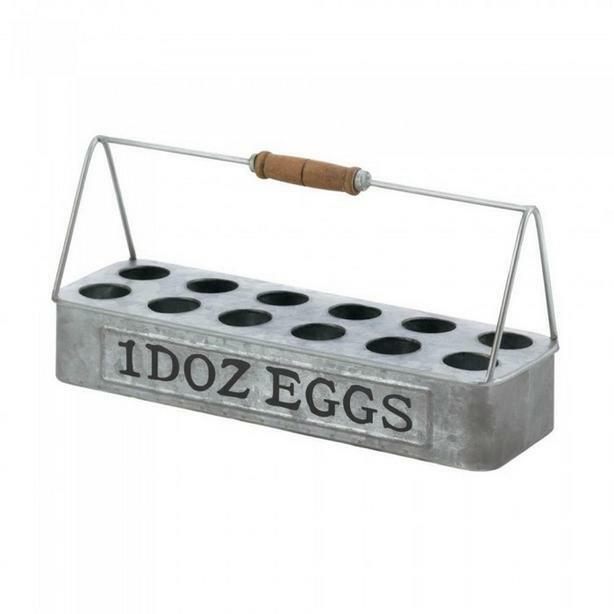 This galvanized egg basket is a chic way to collect & store a dozen eggs. 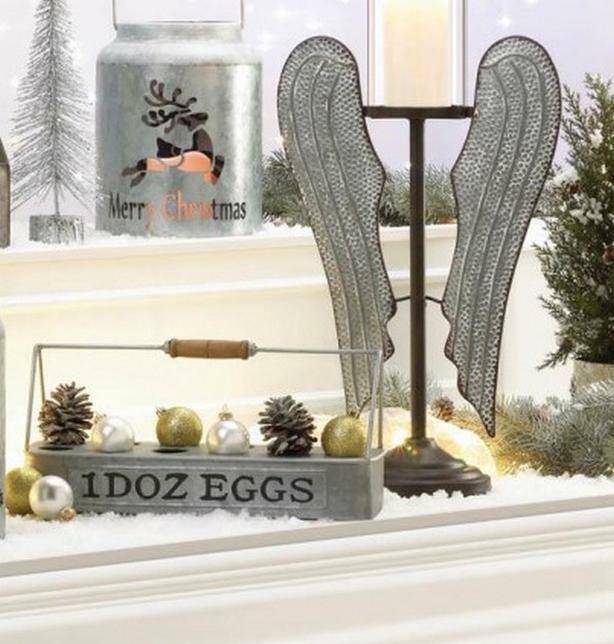 Perfect for backyard coops or if you're just wanting to add a touch of rustic country to your decor. Price is for set of 2...14.2" x 3.75" x 6.5" high!